These dinners are fun events that provide an opportunity to connect over a home-cooked pot-luck style meal. 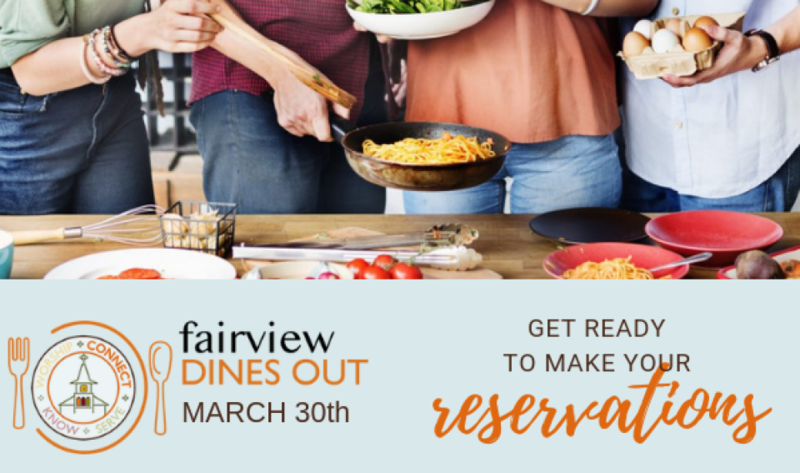 Our d Dine Out event of 2019 is coming in March. Sign up in the foyer so planning can get under way! !